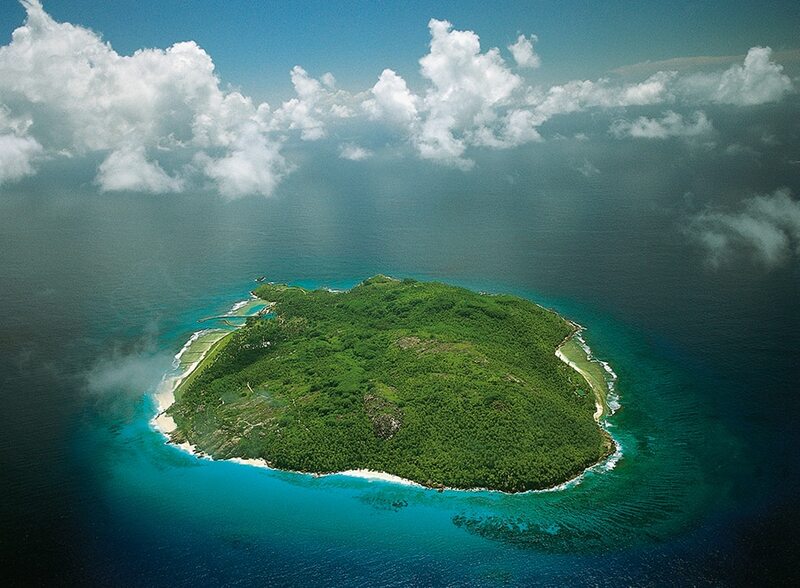 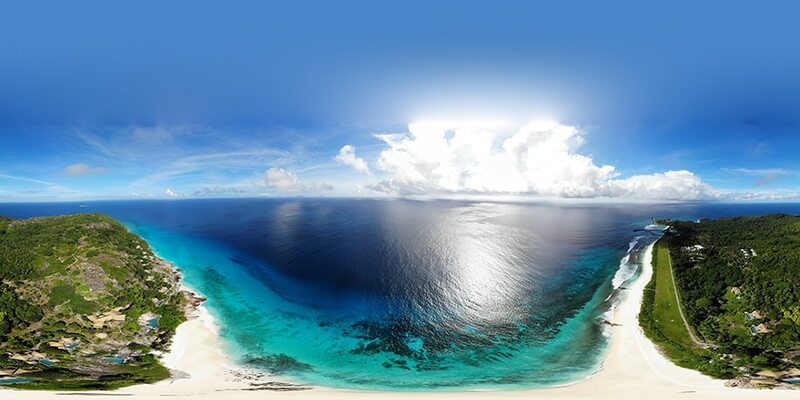 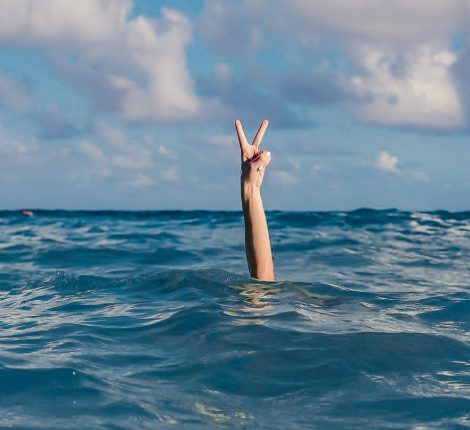 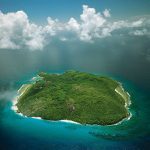 The commitment shared by Blancpain and Oetker Collection towards the protection of the underwater world has recently resulted in a joint initiative designed to regenerate and preserve the coral of Fregate Island Private in the Seychelles. 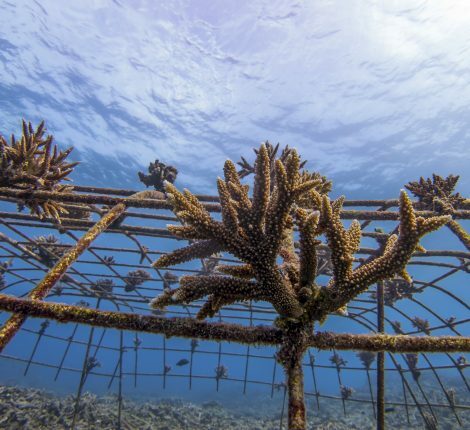 There are many coral rehabilitation methods currently applied on reefs around the world. 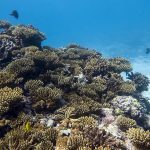 After surveying the corals around Fregate Island Private, and research into rehabilitation methods, the one with the best outcome recognized by the scientific community involves the placement of coral reef structures made out of ferrous metals. 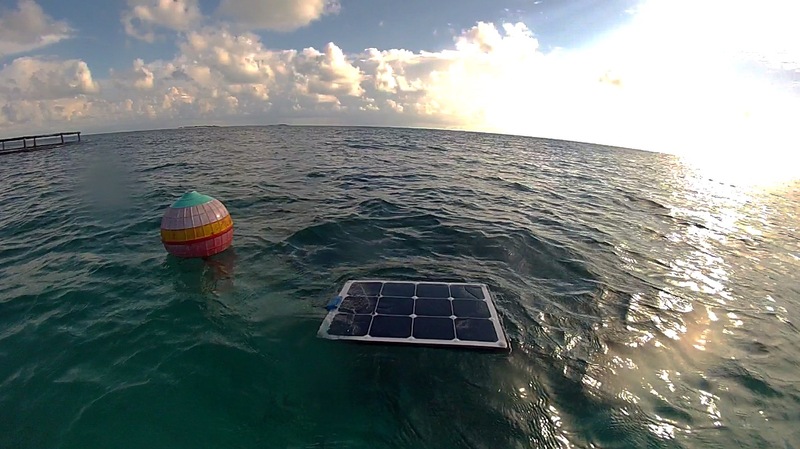 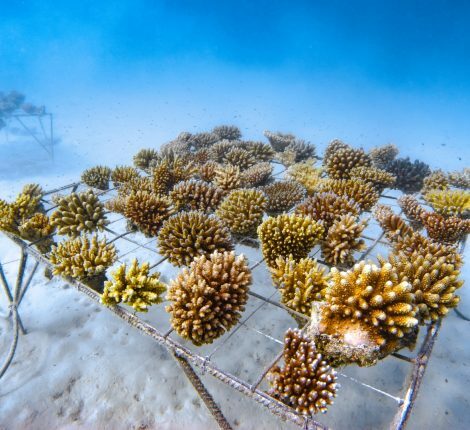 The installation includes power transformers to provide a weak electrical charge, which promotes growth of coral as well as resulting in a higher survival rate of coral fragments when compared to classic rehabilitation methods. 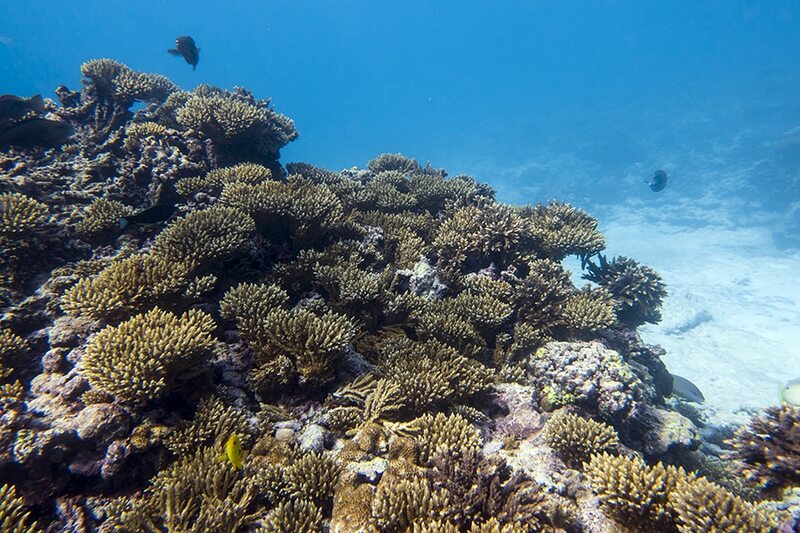 The structures eventually will be covered with limestone and completely overgrown with corals. 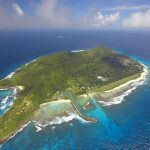 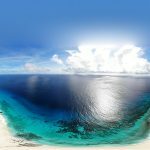 From June 2018, Coralive.org is implementing the coral restoration partnership project on Fregate Island. 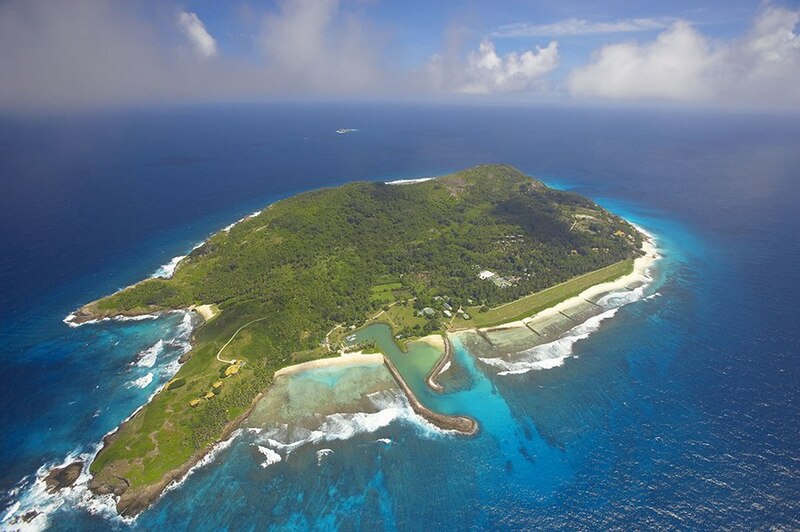 A specialist will spend a month and a half on the island installing this system and training the Fregate Island Private local teams, who will take over in years to come to ensure that the action continues and that the coral reef benefits as much as possible.